Have you ever wanted to try something new but have been hesitant for any reason? Those reasons could be financial, the nervousness of the unknown trying something new. Maybe it’s just about breaking out of an everyday routine. Well, now is the time to take that first step forward. 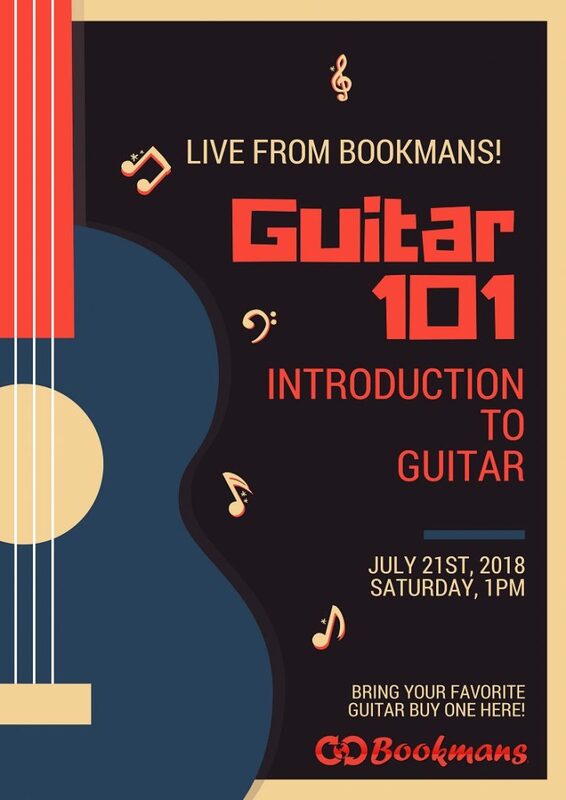 Continuing through July and August, we invite you to try our next Guitar 101 Workshop on July 21st at 1 P.M. This is an introductory class where we will learn simple chords. It’s finally time to learn guitar, everyone! 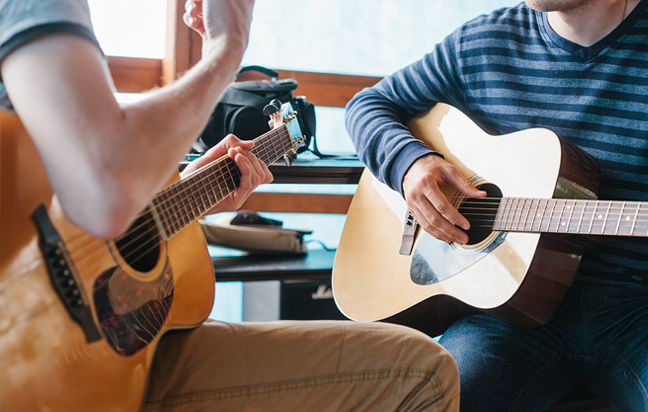 If guitars are not your thing, we also offer a FREE Ukulele Workshop every second Saturday of the month. What are you waiting for? Stop in today and let’s start Rocking!